You're ready! Let's talk about what's next! Congratulations! You’ve completed the training! You’re now ready to conduct energy assessments in your community. Tell a friend or classmate! Become a GIC Volunteer like me! 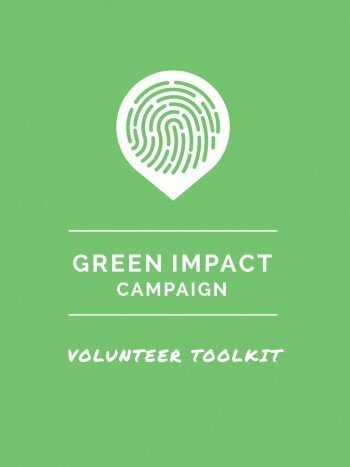 This toolkit contains everything that we’ve covered during the training. Including step-by-step instructions, tips, flyers, cheatsheets, paper surveys and more. Download it to have as a reference.